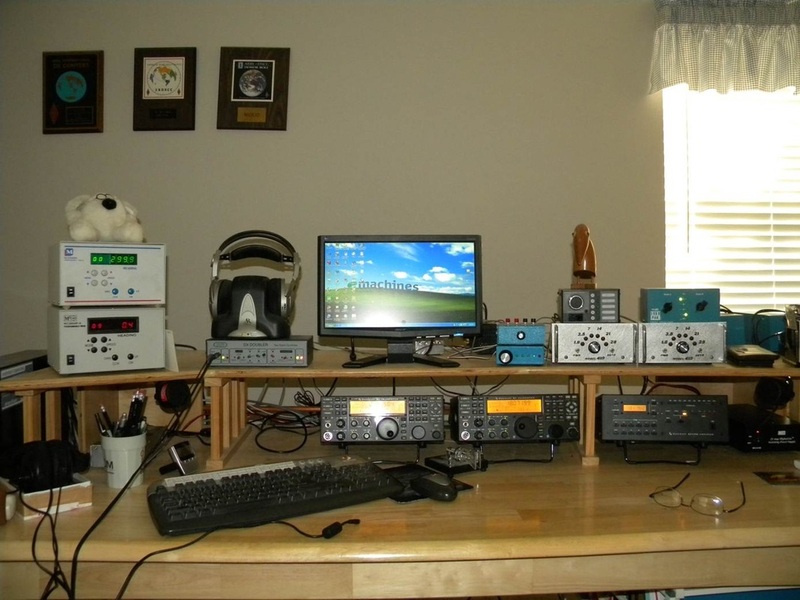 Presented by W0UO at the 2012 Plano, TX Ham-Com, covers how to take your contesting to the next level. Intended for anyone who wants to improve their contesting skills. Click here for the presentation slides and click here for the presentation slides with notes. Additionally, there were numerous references to info on the internet. A page with links can be downloaded by clicking here.